The trekking tours on horseback allow you to enjoy Ischia from a different view with sunset and sunrise excursions also available. The classic trek across Mount Epomeo gives you the chance to enjoy some of Ischia's finest scenery while on horse-back. You're collected by shuttle-bus from the town square in Fontana and taken to the stables nearby. From there you ride up Mount Epomeo until 200 metres from the peak at which point you continue on foot. 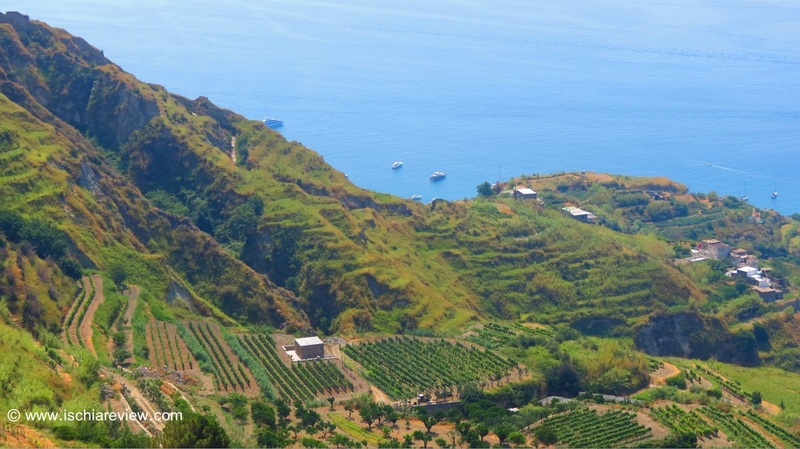 From the peak you see some incredible views across Ischia and its surrounding islands and then return to the stables on foot before transferring back to Fontana by shuttle-bus. 200m from the top excursion is on foot - Leave horses and continue to the top on foot to take in the breathtaking views. 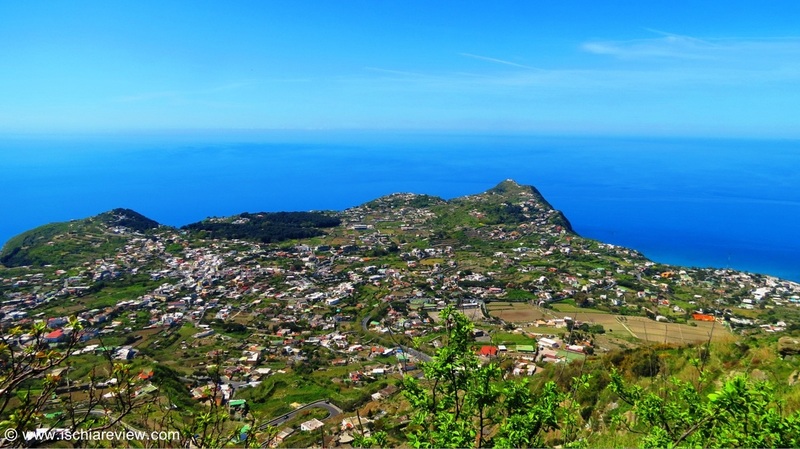 The Island Peaks trek is a more comprehensive tour that allows you to see the very best and most spectacular of Ischia's views. 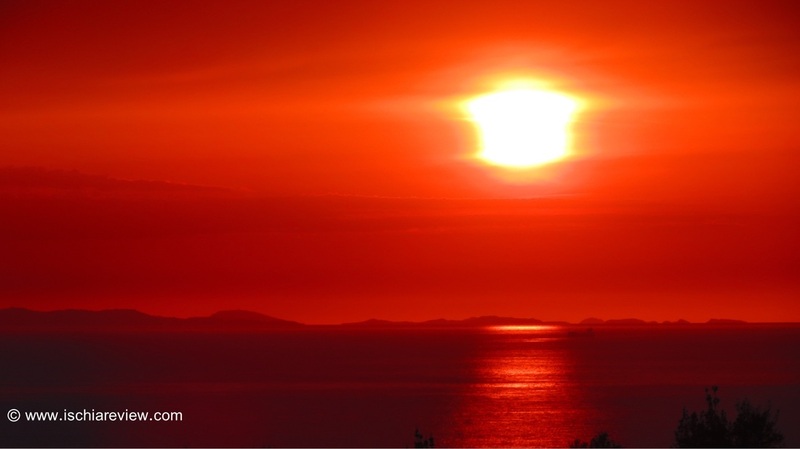 At various points along the tour you can see Capri, Procida, Naples and the surrounding Gulf. The guide is there to show you the most interesting parts of the mountains that can be seen from horse-back. With their lifetimes of growing up in these mountain areas the guides can reveal all of the fascinating secrets, stories and local myths that abound from these mysterious trails. Meet at Fontana square during the coolest parts of the day to keep the horses fresh and well-rested. Pick-up with mini-bus from Fontana to reach stables. Trek with guide who has his own horse and will lead you through the trails at a leisurely pace. The trail leads through the Falanga and Frassitelli forests which are known for their stonehouses. Approximate duration 1 hour on horse-back. Times can vary and are just an approximate guide. ​Optional extra at the end of any of the excursions, lunch or dinner of a traditional Ischian menu. Set menu of traditional local dishes as well as drinks for ﻿a further﻿ €28 per person. The Sunset Island Peaks Horseback trek starts 2 hours before sunset by meeting at the town square in Fontana. From there you're transferred by shuttle-bus to the stables before being guided across Ischia's peaks on horseback. With the guide showing you all of the best views across the sea and the rest of the island, he's also able to use his experience to make sure you see Ischia's spectacular sunsets from the very best viewpoints. After sunset the fun continues as we take you to our traditional mountain restaurant that serves cuisine unique to Ischia with their specialist skills passed down through the generations. The stables in Fontana also offer you the opportunity for personal riding lessons. For those of you nervous at the thought of getting on a horse then the one hour lessons are the perfect way to gently accustom yourself to the idea and to give you some confidence. The trainers are highly skilled after a life-time of working with these beautiful horses from Northern Italy which are renowned as being amongst the calmest of breeds in the world. Lessons are available for €20 per hour (per person) subject to availability. If you'd like to reserve your place on one of these tours then simply write to Ilaria at cavalloeuomo@yahoo.com with your name, size of your group and dates that you wish to take the tour. She'll then get back to you to confirm availability and make the booking.